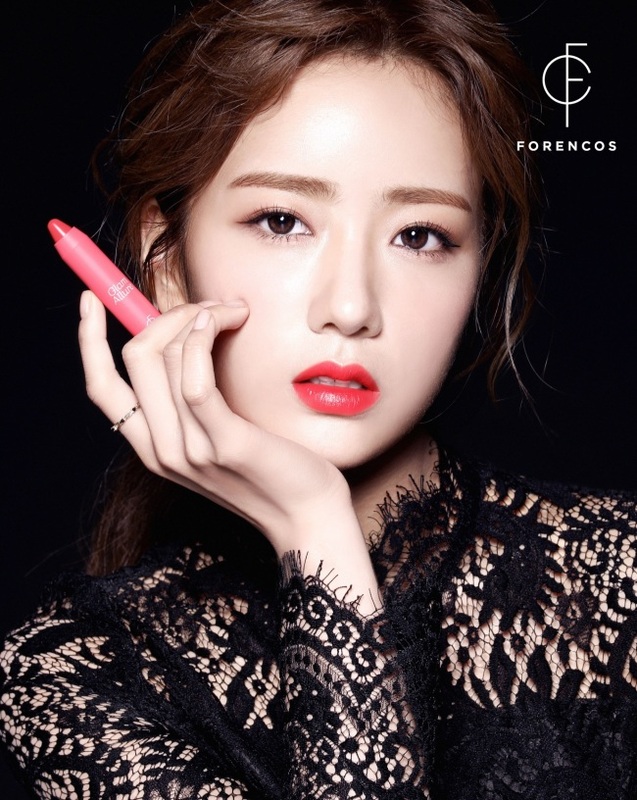 Apink’s Yoon Bo-mi has been tapped as a new model for the cosmetics brand Forencos. 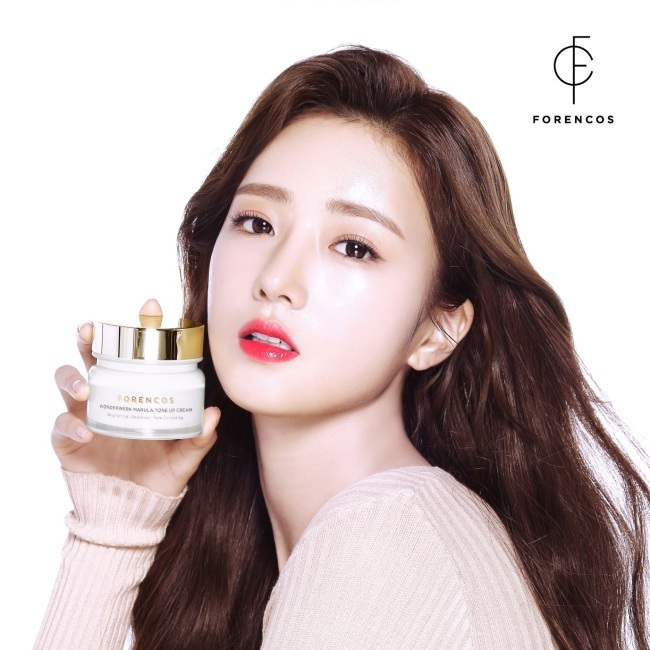 “We’ve selected Yoon Bo-mi as our new ‘muse,’ as her image is not confined to just the standardized beauty but can cover a wide range of images from innocence to proudly arrogant,” an official of Frencos was quoted as saying. According to Plan A, this marks the first time Yoon is promoting cosmetics without her bandmates. Last Monday, Apink released its latest EP “Pink Up.” The group’s return to the music scene was made even more dramatic by a bomb threat that raised tension at a media showcase in Seoul.